If you’re a member of the military, a spouse or relative relocating to Joint Base Elmendorf-Richardson, welcome - you&apos;ve hit the jackpot! Anchorage is a plum assignment, a four-time All-America City; a distinctive destination that unlike anywhere else you will ever live. Anchorage is so popular with members of the military, many move back when they retire or finish their commitment. 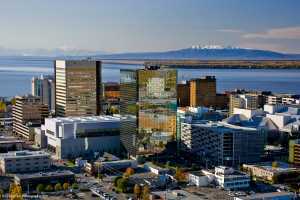 Anchorage is the largest city in Alaska with nearly half the population and a unique blend of urban and wild amenities. You&apos;ll find shopping, entertainment, great family activities and more than 600 restaurants. What about the weather? Summers are the envy of anywhere: Up to 22 hours of functional daylight in June, and mild temperatures that top out in the low to mid-70s. 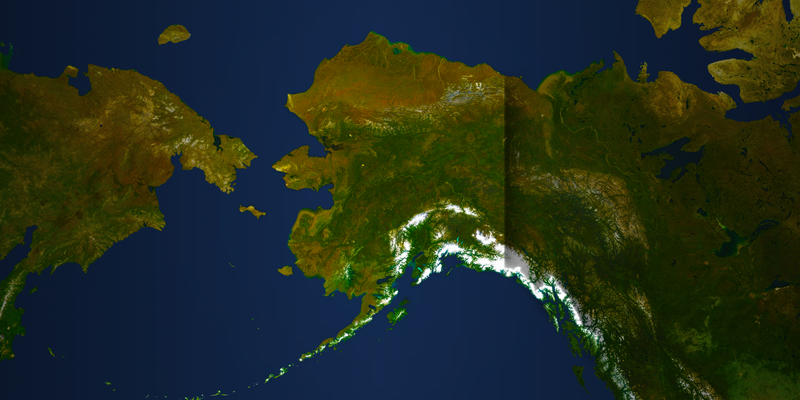 Winters are milder than you might expect because Anchorage is next to the water and ringed by protective mountains. Winter also is the season for auroras, also known as the northern lights, that dance overhead on clear nights. The economy, driven by natural resources and the city&apos;s location as a transportation hub, is exceptionally stable. Taxes are low - there&apos;s no state income tax, and no sales tax in Anchorage - and while the cost of living is about the same or a bit higher than the West Coast, wages are generally higher. For example, the median income for teachers is $52,141 (higher than the national average); average annual pay for mine workers is $80,000; and government workers (depending on the line of work) generally start at $40,000. The bottom line, though, is that the best part of Anchorage, the quality of life, is free! There&apos;s a variety of housing in Anchorage, ranging from apartments to condos to single- and multi-family housing. If you&apos;re looking for a house in Anchorage, expect to pay around $265,000 for a 2,000-square-foot, 3-bedroom home, or $185,000 for a 1,500-square-foot condo. If you&apos;re willing to drive 40 minutes out of town to the Mat-Su Valley area, you can get a half-dozen or more acres - and lots of solitude - for a few hundred thousand dollars. Whether a veteran mover or a first-timer, there are plenty of resources both in and out of the military to help you get here. One key thing to remember is shipping times and distances. 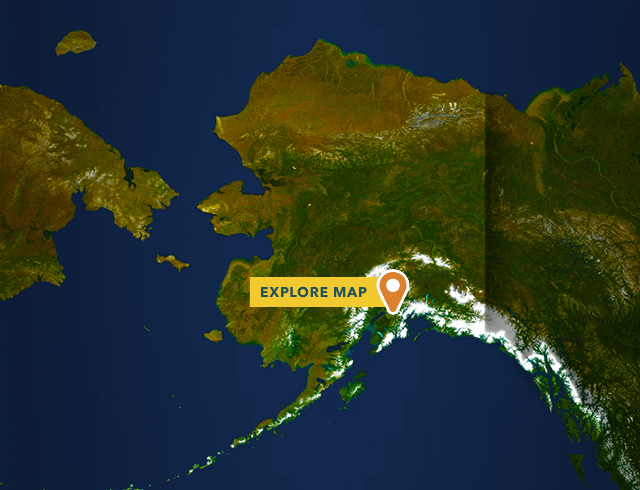 Alaska is 1,500 miles from the Pacific Northwest, even farther from other locations so it will take household goods weeks to arrive. If you’re driving your possessions north, or shipping them and driving your vehicle, figure on a drive of 2,300 miles from Seattle and 3,900 miles from Dallas, for example. If the movers do the heavy lifting and you’re flying, we’re three hours from Seattle, five hours from Los Angeles, seven hours from Atlanta; if you’re coming from overseas, it’s eight hours from Korea and nine hours over the pole from Frankfurt.